Is Portuguese wine any good? Once one of the wine world’s best kept secrets, Portugal is finally getting noticed by foodies, wine lovers and travelers who come to visit from everywhere in the world. It is getting less and less a secret – and that’s great! Starting with number 2: despite its small size, Portugal has a diverse landscape, ranging from the luxurious Douro region, a World Heritage Site by UNESCO, to the dry, plain views of Alentejo, passing by Minho, bordering the cool, windy Atlantic ocean. Back to number 1: the diverse landscape translates into diverse climates and terroirs. That, combined with nearly 300 grape varieties unique to Portugal, makes the country home to some of the world’s finest wines. And we are not talking about Port alone. Port remains brilliant – Dow’s 2011 topping Wine Spectator 2014 Top 100 proves it – but Portuguese table wines are gaining relevance year after year. Try some of our finest from Douro, or experience the fresh and crisp Vinho Verde, and you will understand why. So, what’s our part in this story? The word ‘vinha’ stands for vine in Portuguese and that’s our value proposition: if wine comes from the vine, Portuguese wine must come from Vinha. Not all Portuguese wine is here, though. 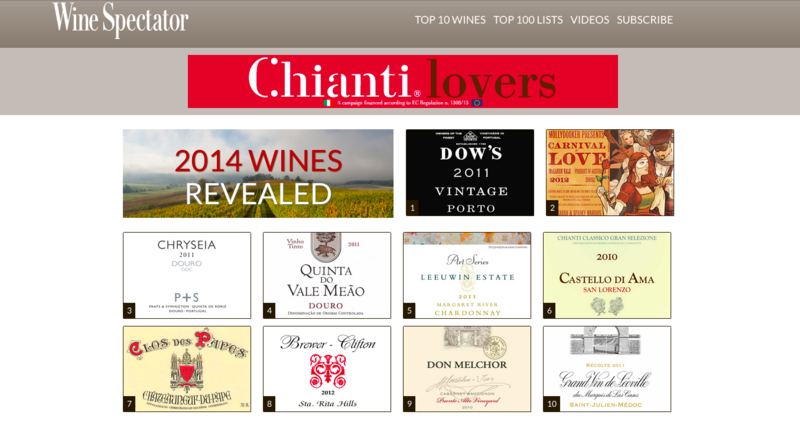 We have curated a selection of Portugal’s finest for your enjoyment. Furthermore, we’ve made it easy for you to search a wine based on the style you enjoy most, or a particular food pairing you may have in mind. Finally, when we say we’ve curated a fine selection, you can take more than our word for it: most of our wines are presented with their rating on Vivino, the world’s leading app for winelovers. So, when one of our wines is rated 5-stars, it’s not just us saying it; that rating is backed by tastings by tenths or hundreds of people. A nice idea, right? 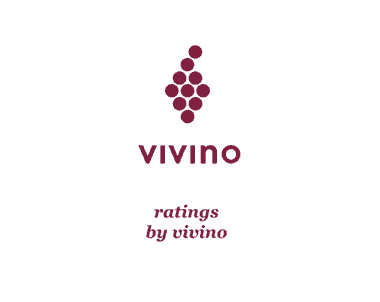 We were the first in the world to feature Vivino ratings in-store, but we believe it will become standard; and that’s great for consumers everywhere! Aside from this curated selection, we also make it easy for you to get your wines. If you are shopping with us from Portugal, you can get your wines in as fast as one hour (in Porto and Lisbon)! 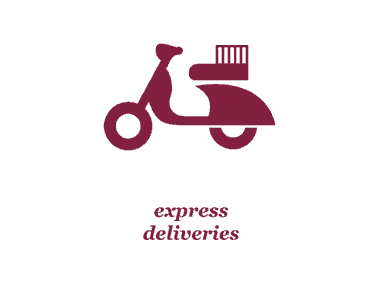 If your shopping from abroad, you can get your orders delivered overnight in most european Capitals. Finally, you can’t love what you don’t know, so we’ve gathered plenty of information about Portuguese wine. And we give our best to provide you with this information in a friendly format, adding videos and infographics whenever we can. 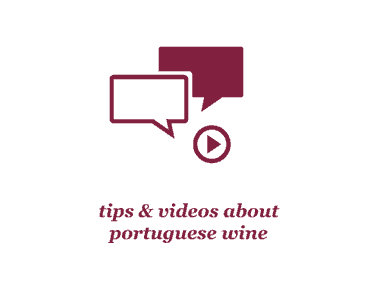 So, if you want to learn, taste and love Portuguese wine, look no further: we are here for you!